Going deep within could be assisted by oils, mantras, mudras, pillows and incense. Going deep within could be assisted by oils, mantras, mudras, pillows and incense. Discovery happens with a pure intention of the heart. And mine started in the middle of a park on a crisp autumn day. 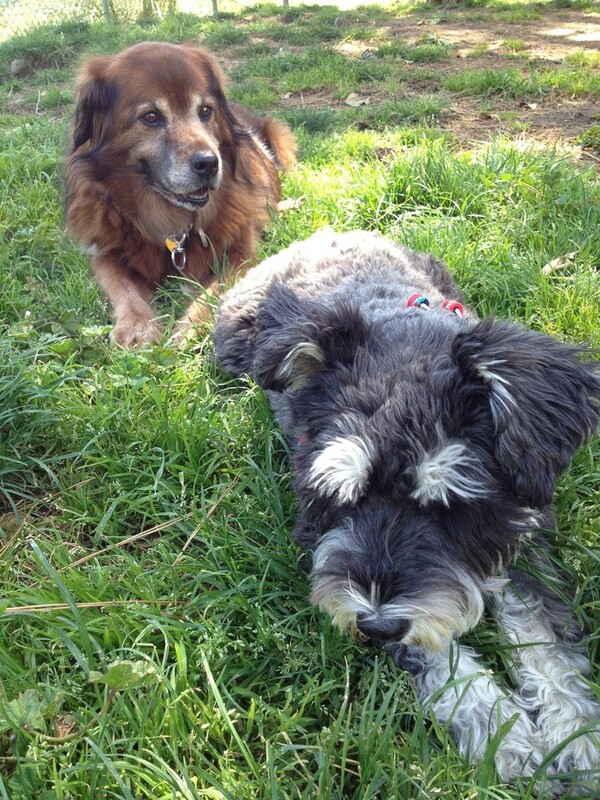 I sat on the grass following a neighborhood run with Shay, my sweet mini-schnauzer. In that moment, I started to feel melancholy about the passing of my soul dog. She transitioned a year prior and to this day; only she holds that special space in my heart. Any pet owner who rescues knows the saying, “Who rescued whom?” And my Shilo brought that to me. There it was. The complete, total summary of how I saw her. Holding this feeling of unconditional love, I noticed how easy it felt to say these words to her. She taught me that love was so easy. Now that felt different. And I sat with this feeling for a while. An important key was being shown to me. The ability to consciously move out from the heaviness associated with burden and shift it into a lighter, more empowered feeling: joy. This burden to joy journey feels completely different from forgiveness. Many struggle with feelings of forgiveness. But this shifting burden into joy creates a whole new sense of freedom. I’m choosing joy over burden. As this process continued to organically unfold, with one final and obvious step remained. I needed to say this to myself. So I did, “You were never a burden. You were always my joy.” Tears streamed down my cheeks without a care of being seen in the park. Within the rawness of my heart, I found the path back to me. I share this three-fold burden to joy affirmation with my clients. Thank you Shilo. You continue to be quite a magician. That was better than any incense.